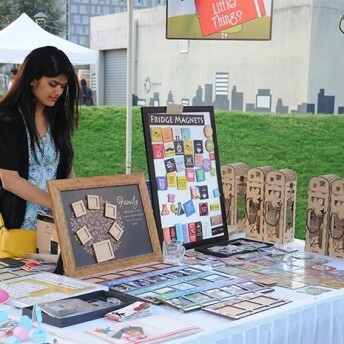 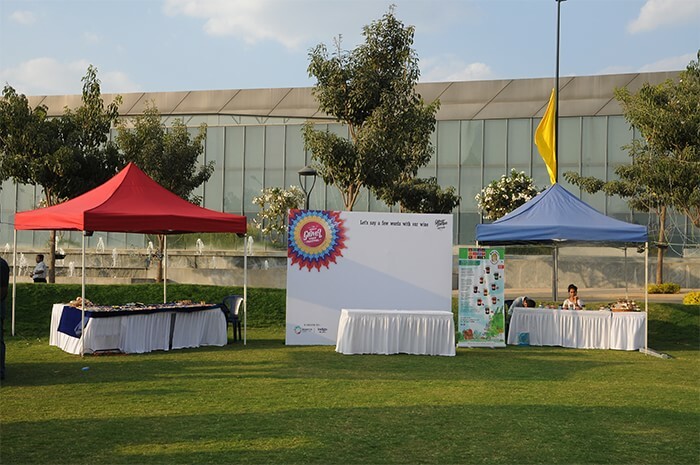 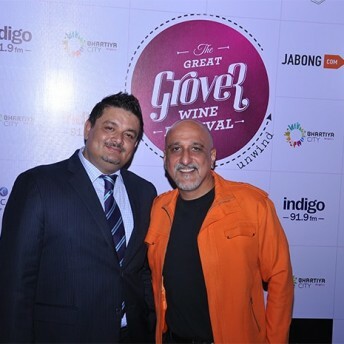 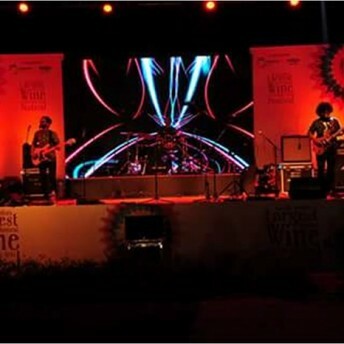 Building on the overwhelming success of its other cultural activities where Bhartiya City had played host to Slayer, Santana and Guns n Roses, besides the Edinburgh International Science Festival, Bhartiya City hosted South India’s Largest Wine & Performing Arts Festival – The Great Grover Wine Festival, witnessed the Country’s premium wine, music & Gourmet Cuisine. 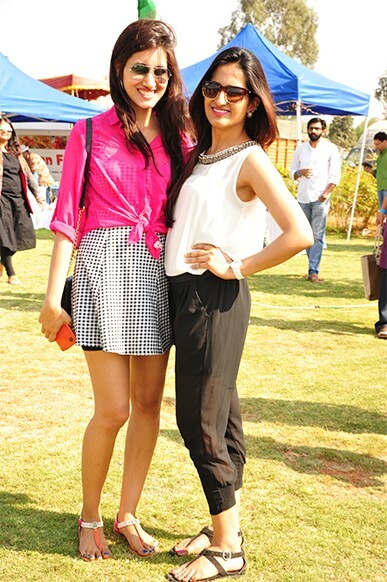 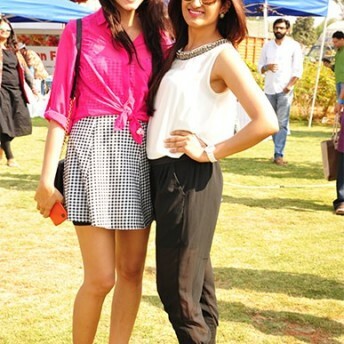 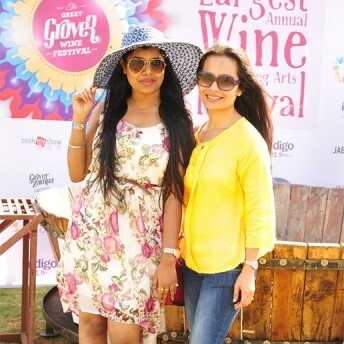 The exotic one day festival on February 21 (Saturday) was the weekend of fun and joy affair with wide range of unique experiences like tasting of heritage wine from Grover Zampa Vineyards, grape stomping, shopping at the flea market, dancing to the peppy music and karaoke with friends, all that happened in the charming lawns of Bhartiya City – City of Joy! 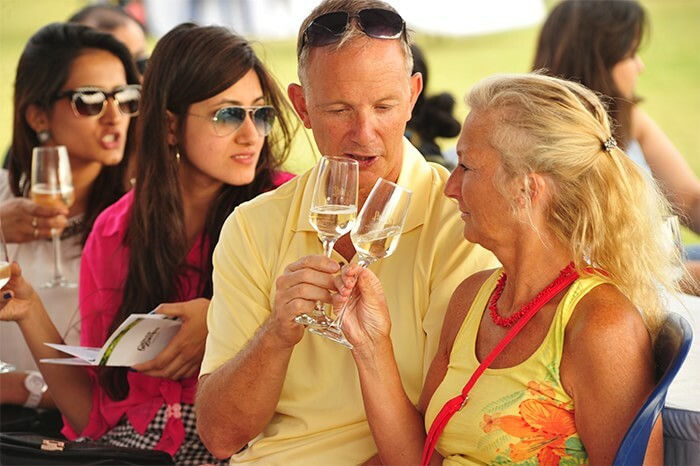 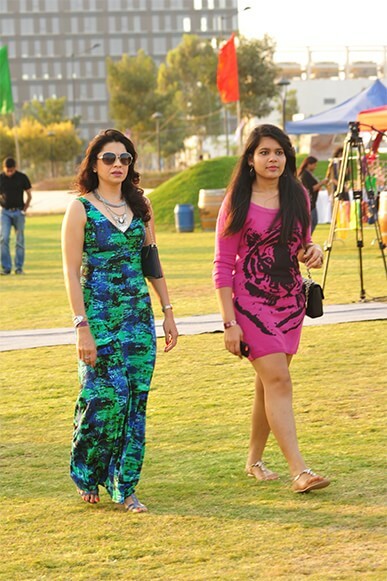 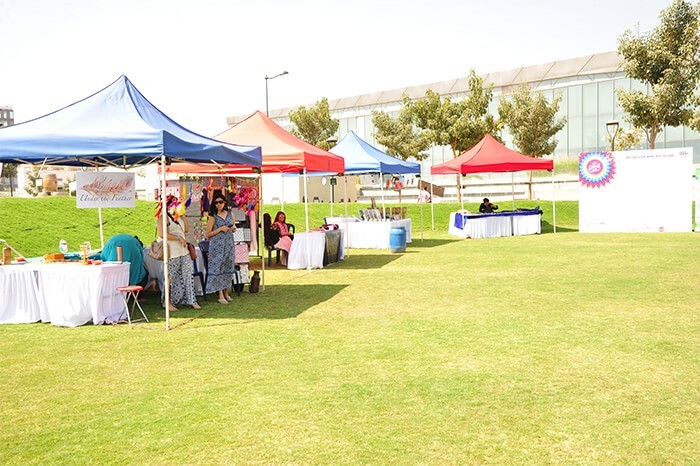 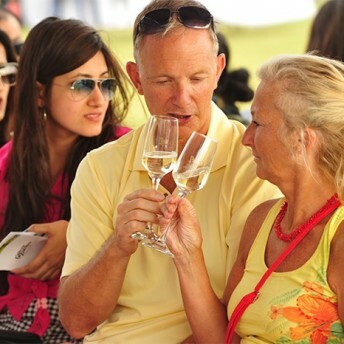 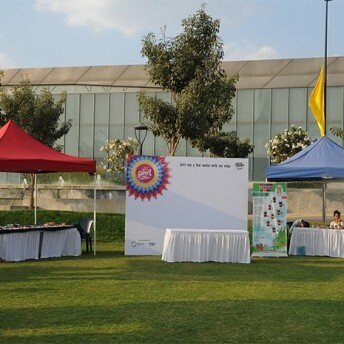 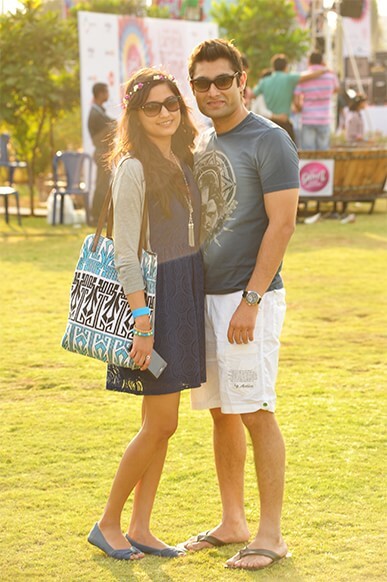 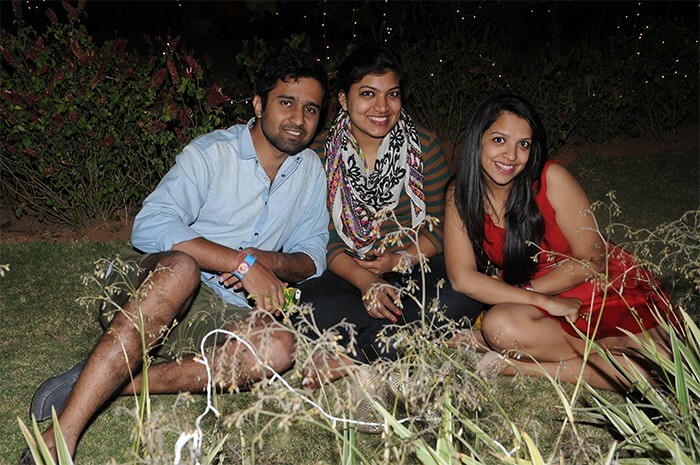 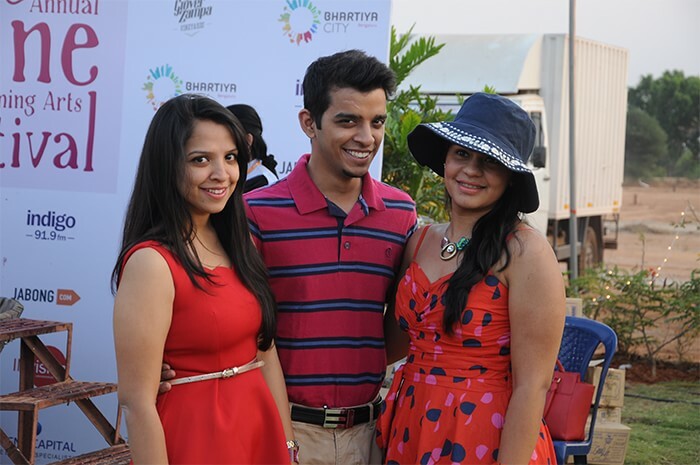 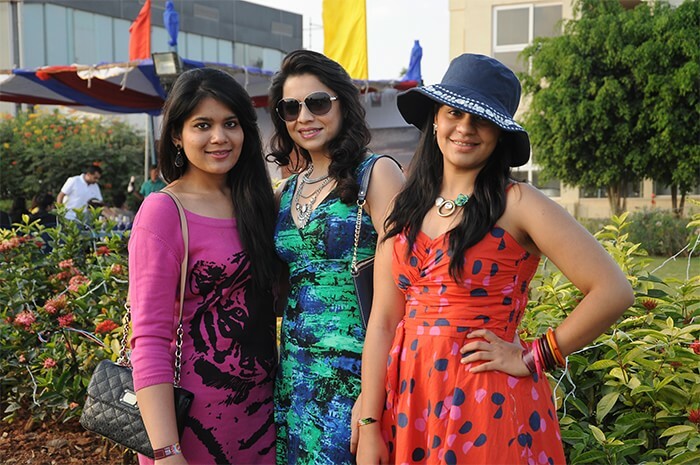 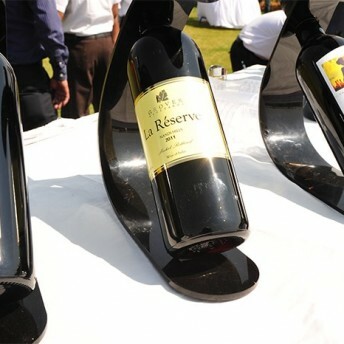 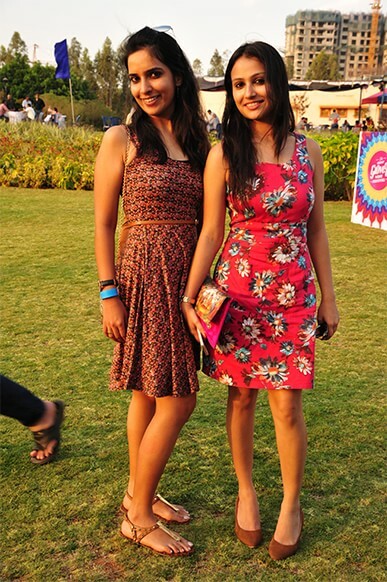 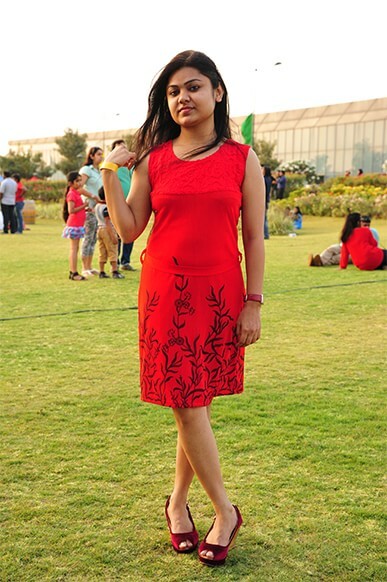 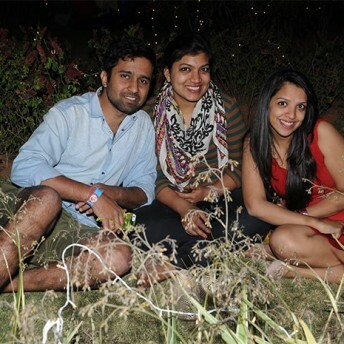 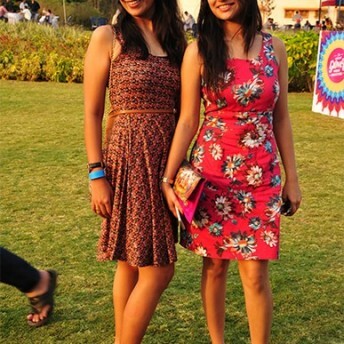 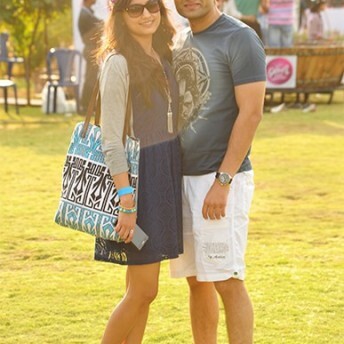 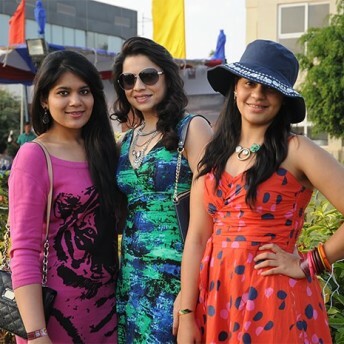 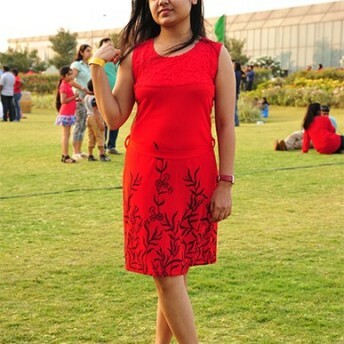 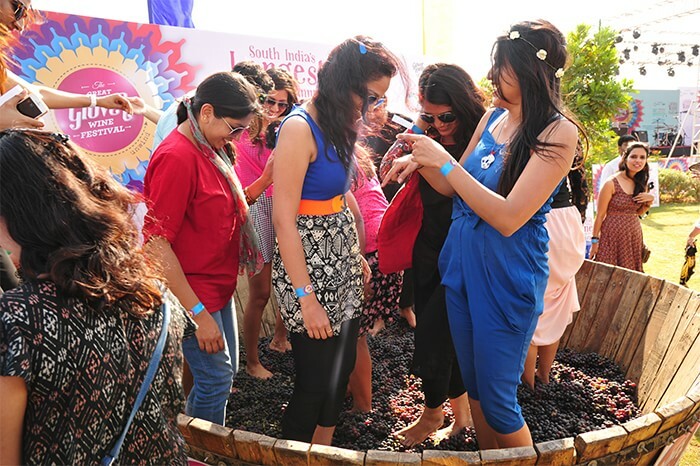 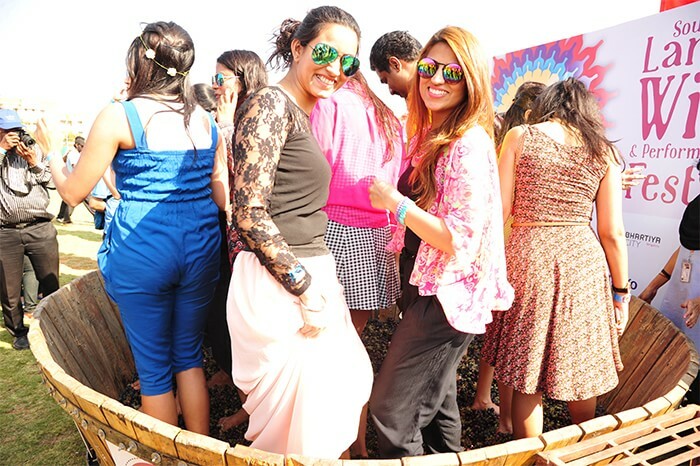 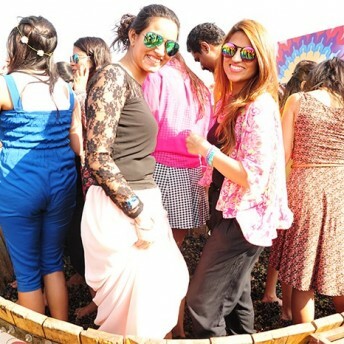 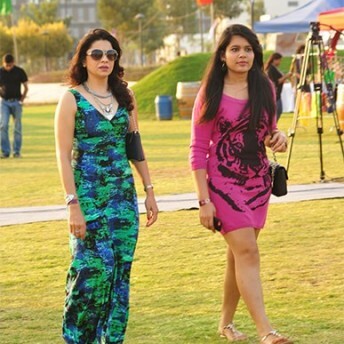 Close to 800 wine lovers attended the festival to relax and enjoy a splendid weekend in the lush green landscape area of Bhartiya City. 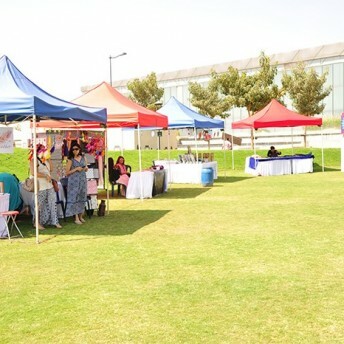 Many were surprised with this kind of set-up and also expressed that “this is unique! 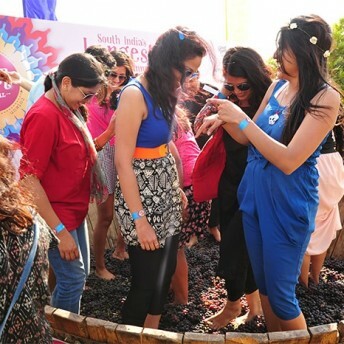 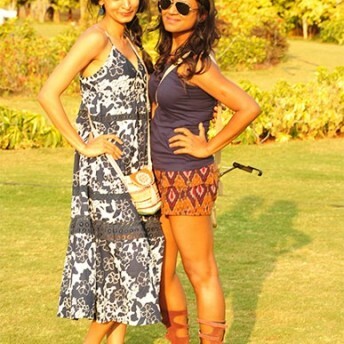 Never thought that this could also happen in India and in Bangalore”! 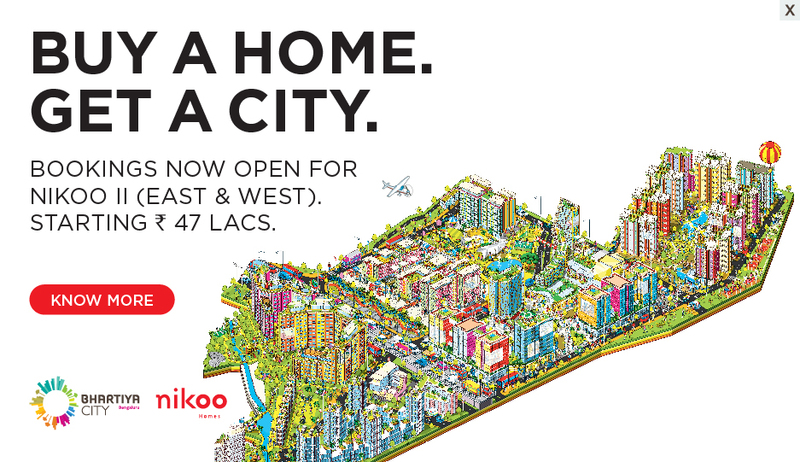 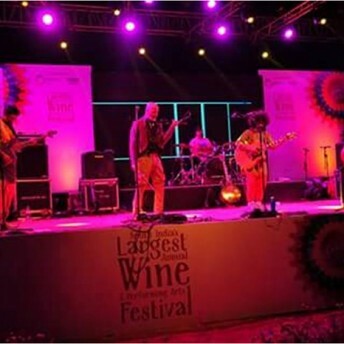 Bhartiya City, a perfect place to experience the music, food, wine and place for those who are seeking quality recreation and live entertainment. 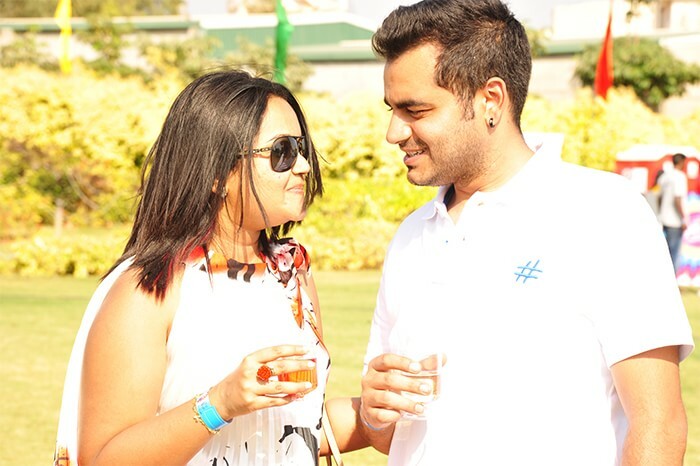 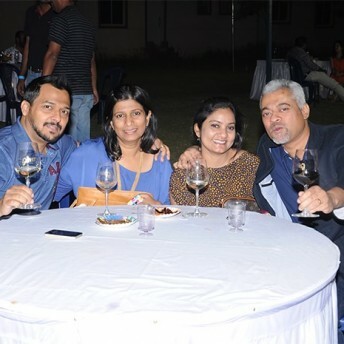 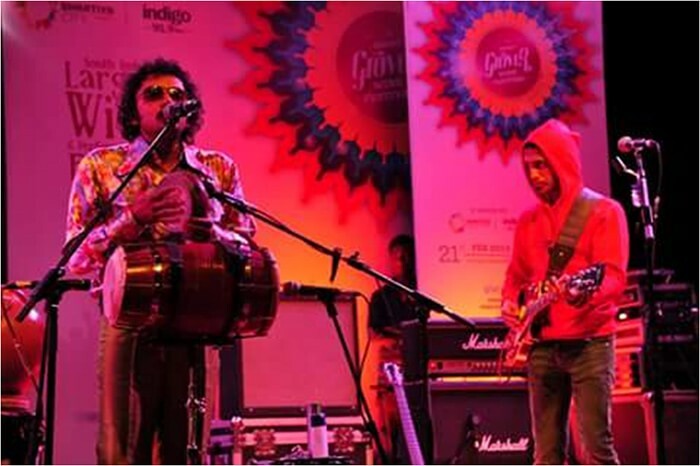 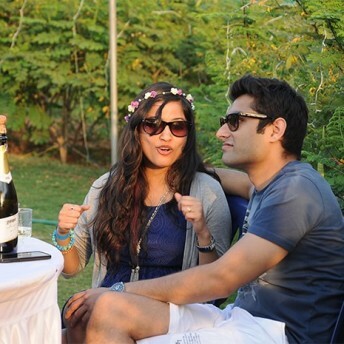 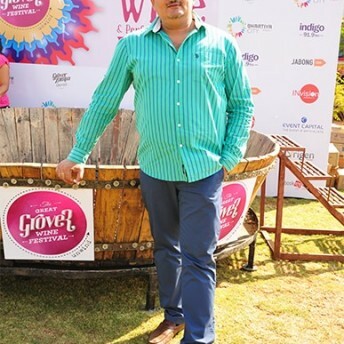 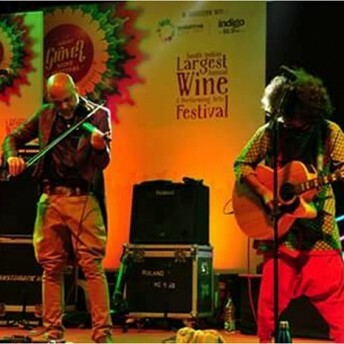 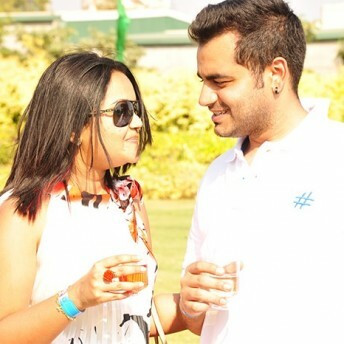 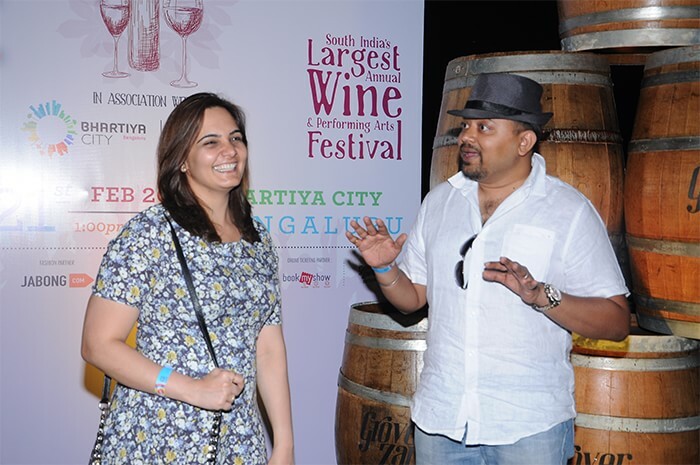 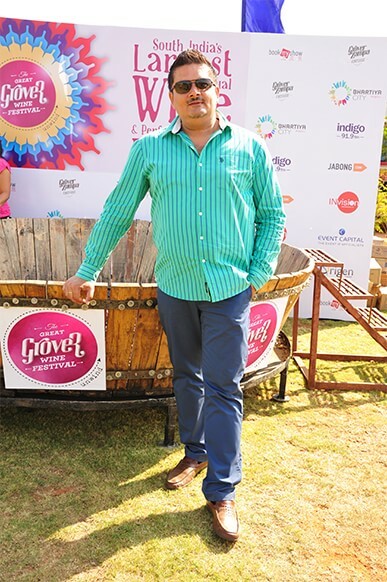 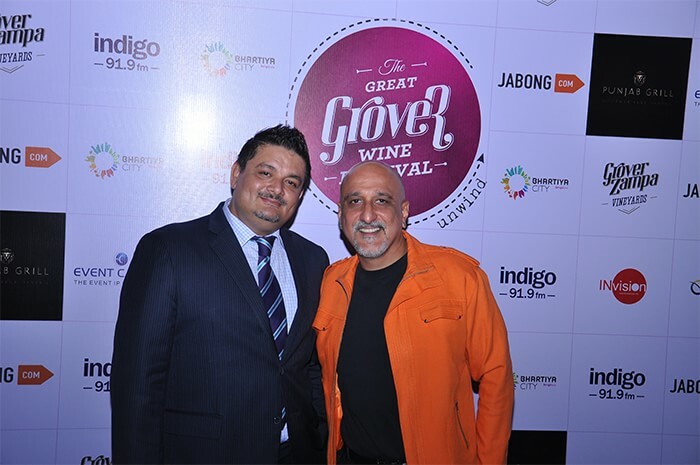 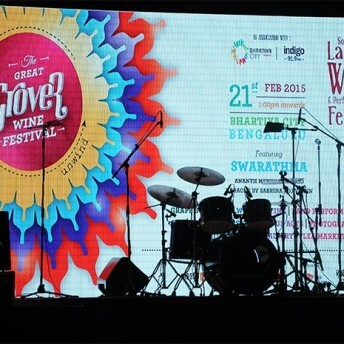 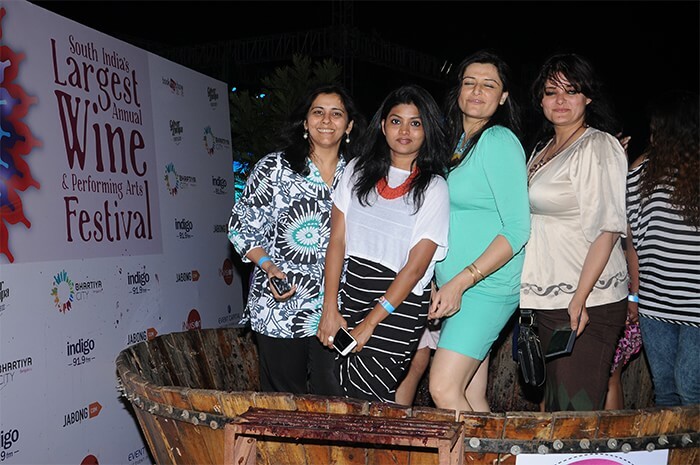 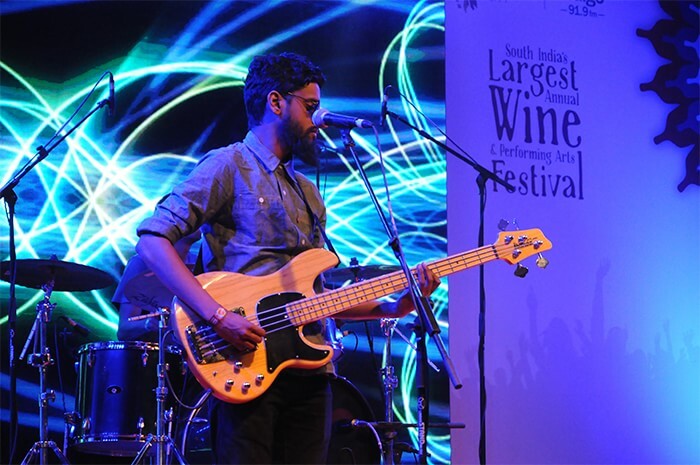 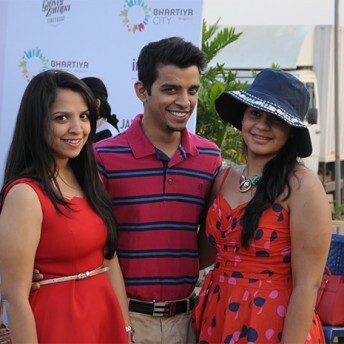 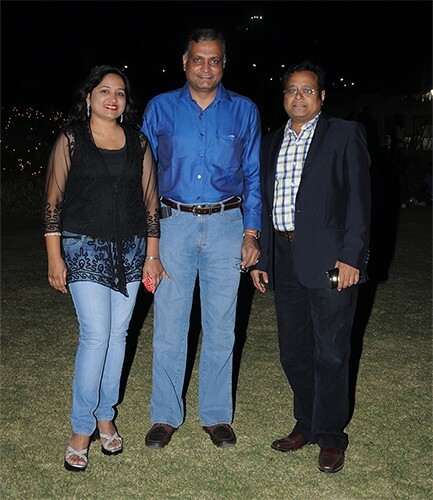 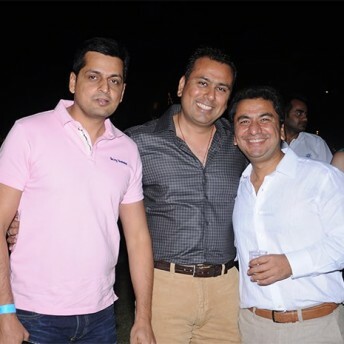 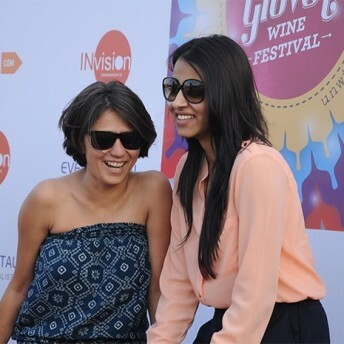 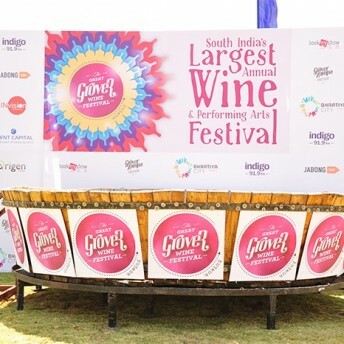 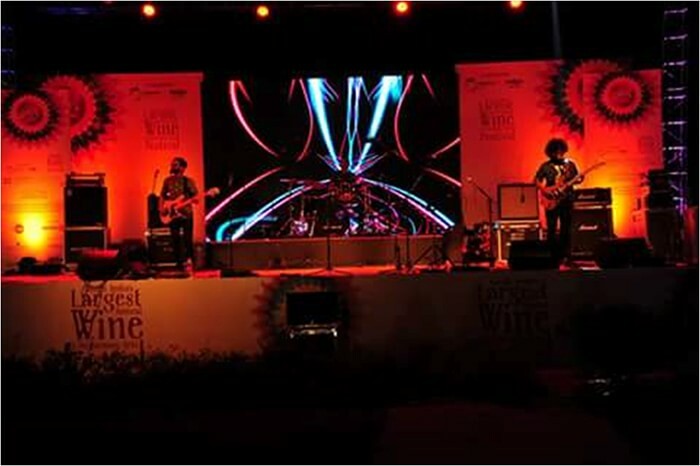 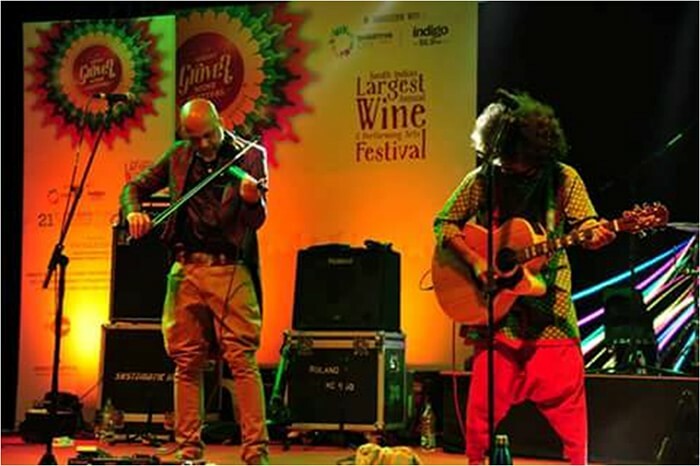 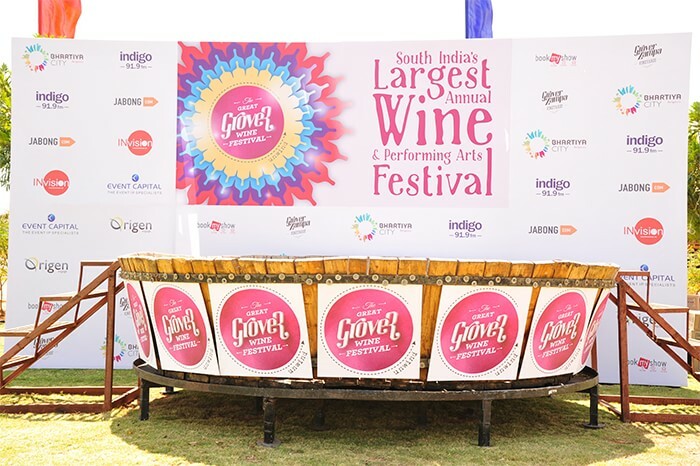 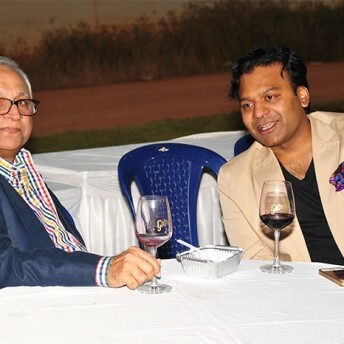 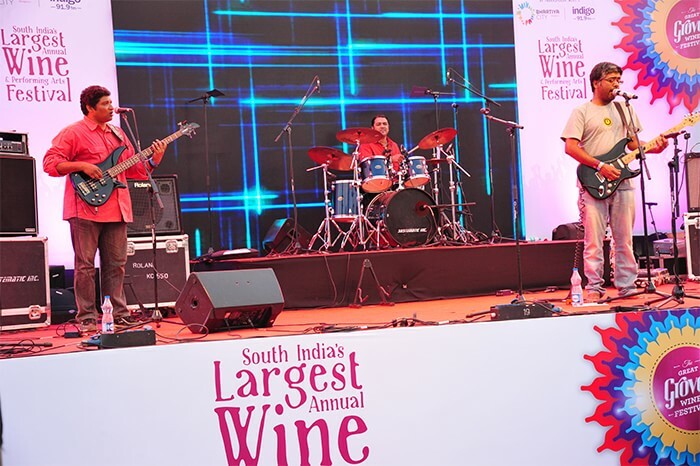 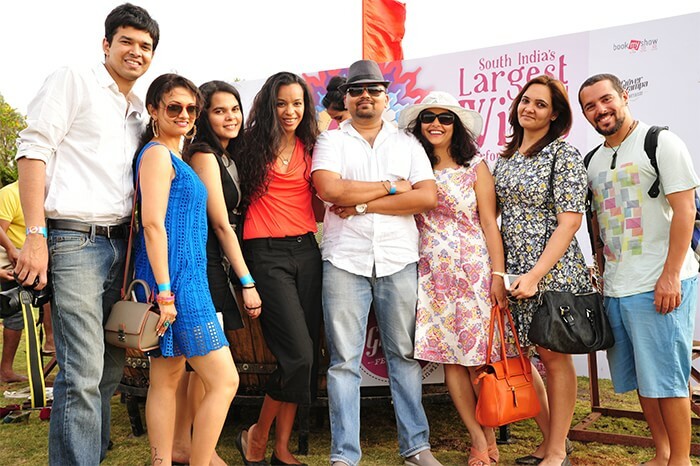 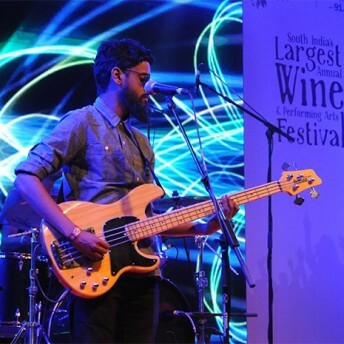 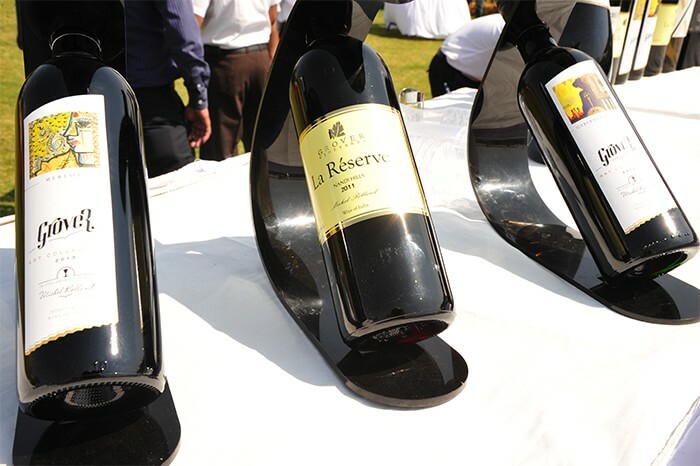 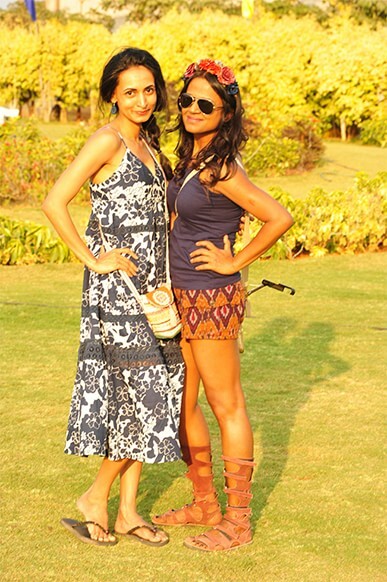 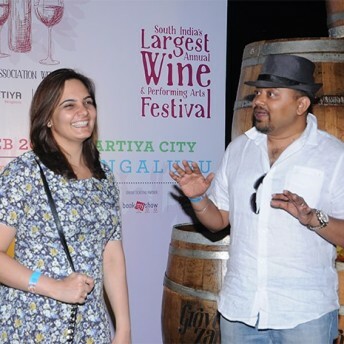 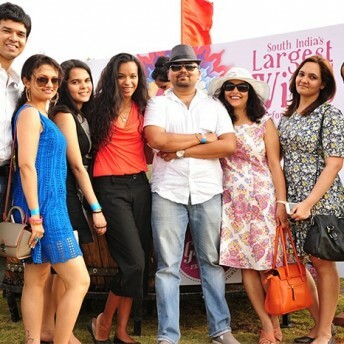 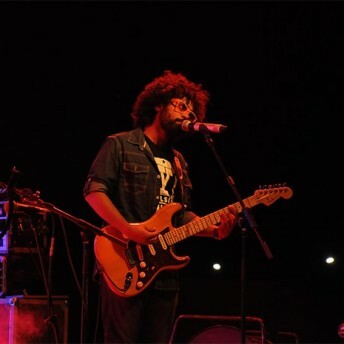 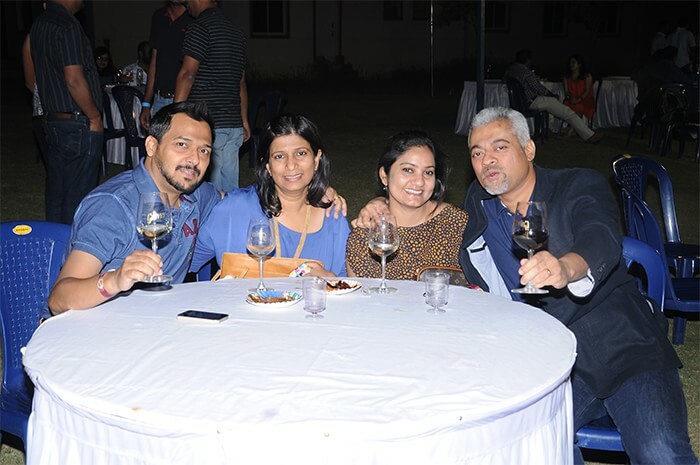 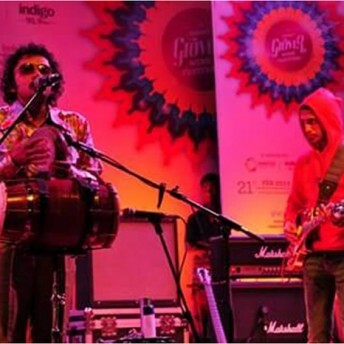 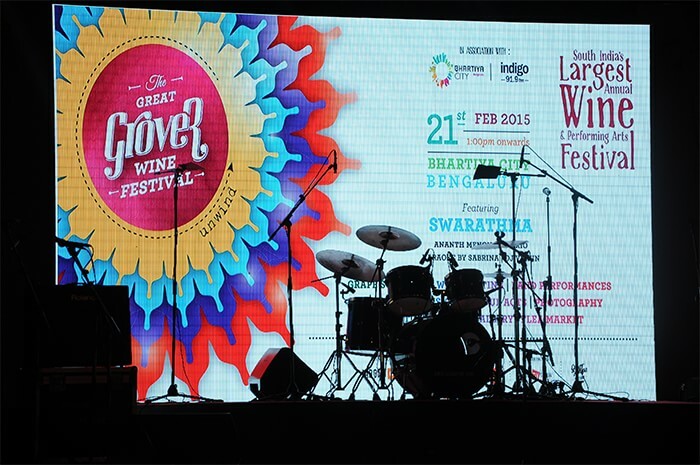 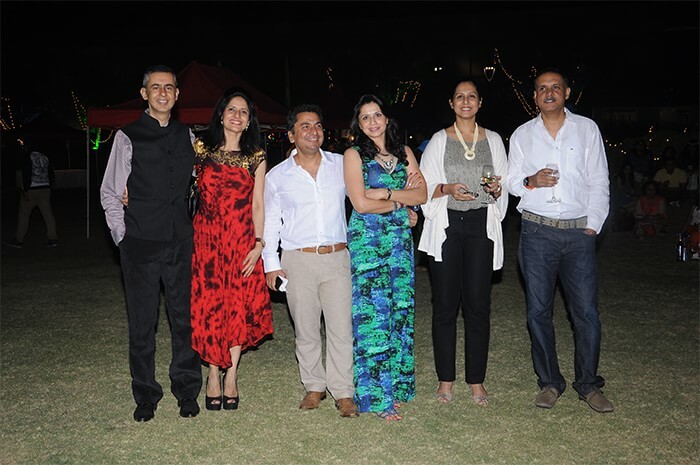 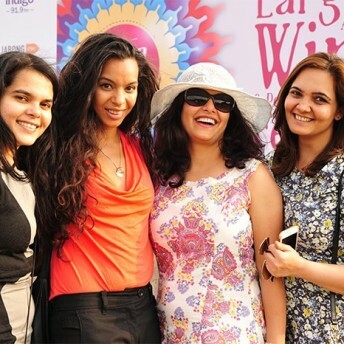 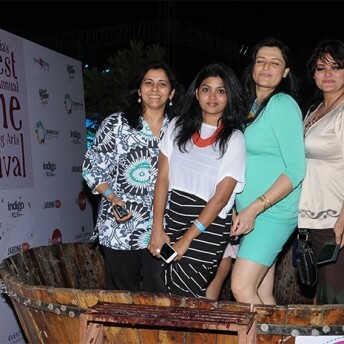 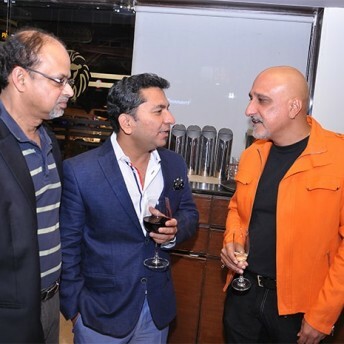 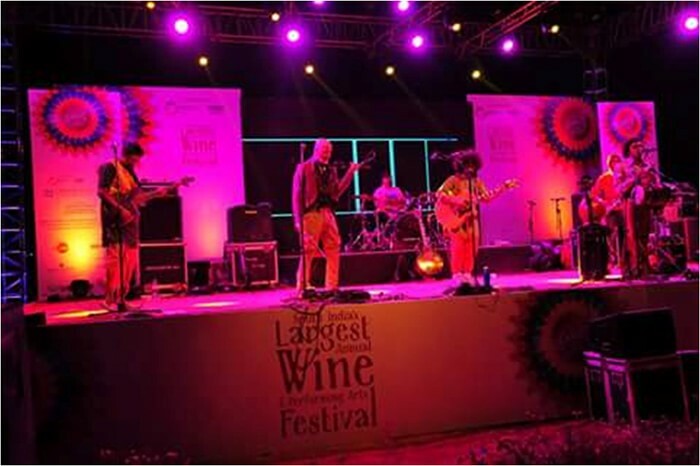 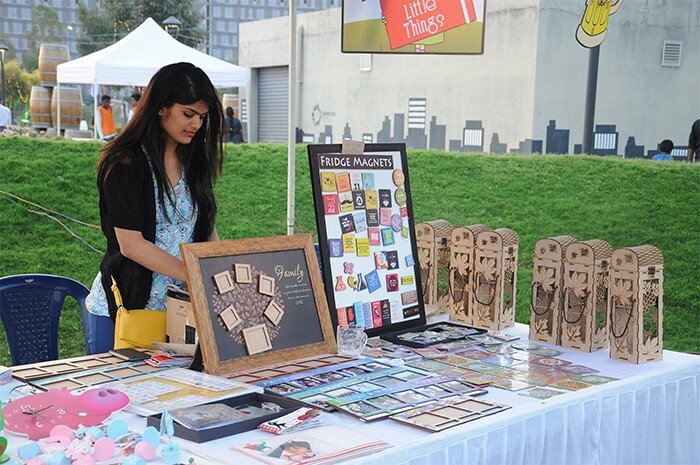 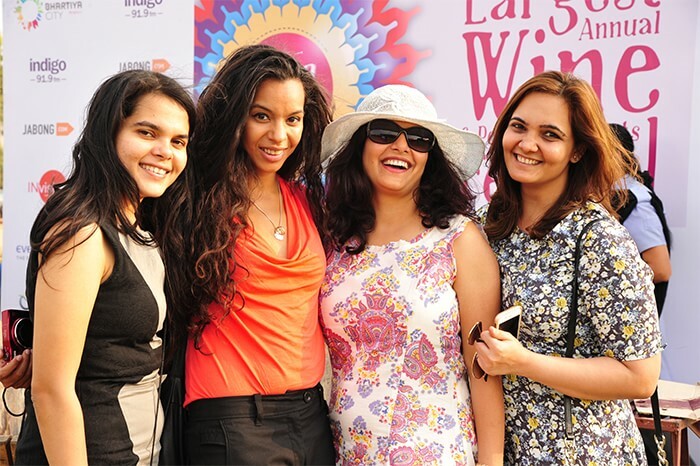 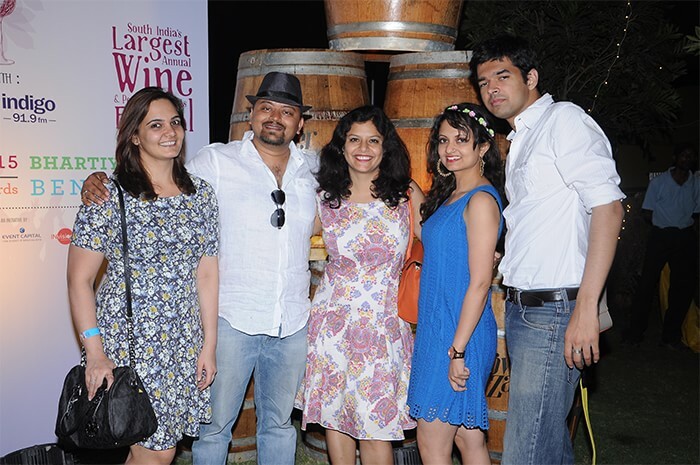 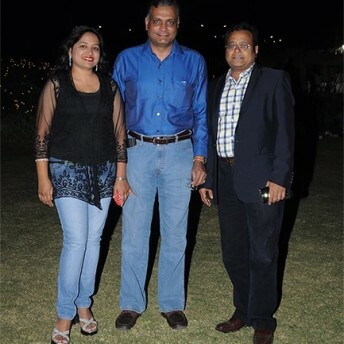 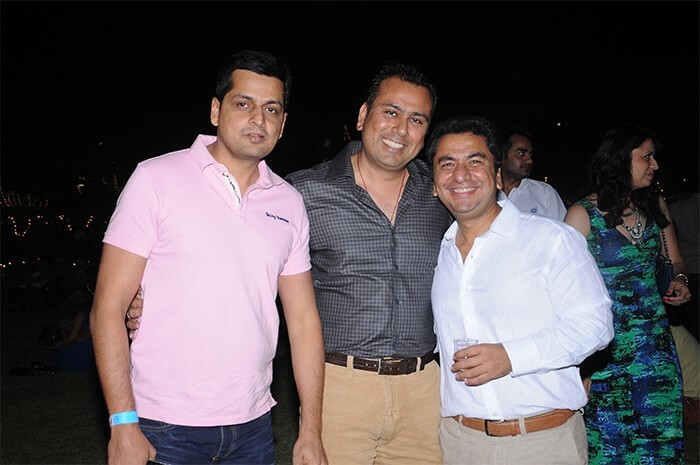 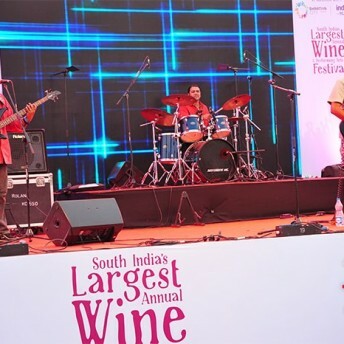 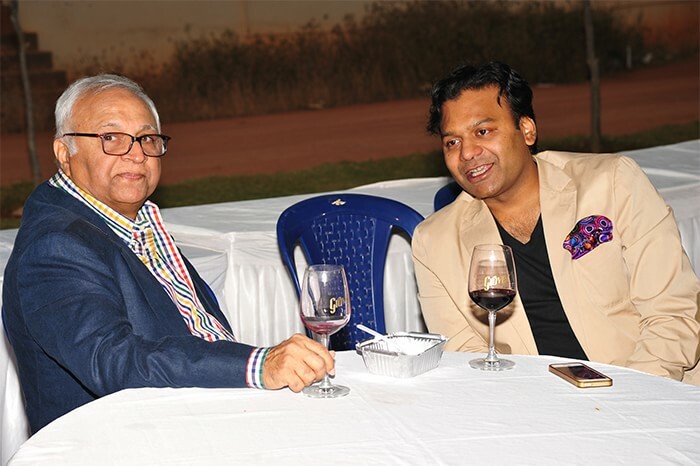 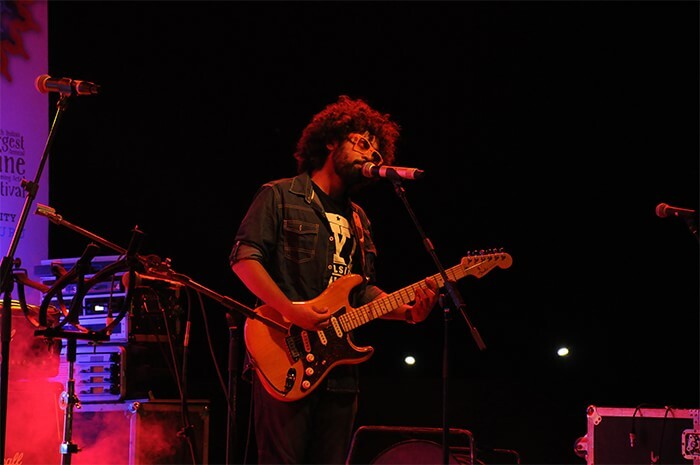 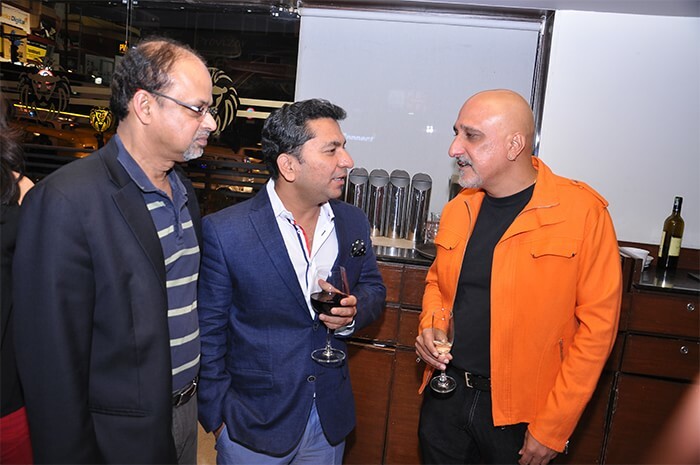 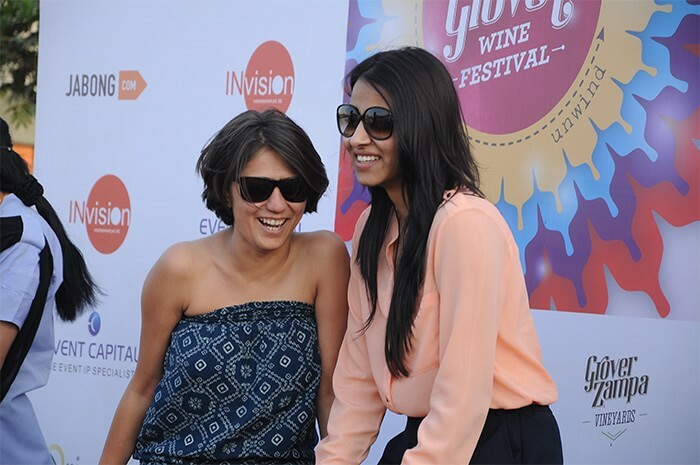 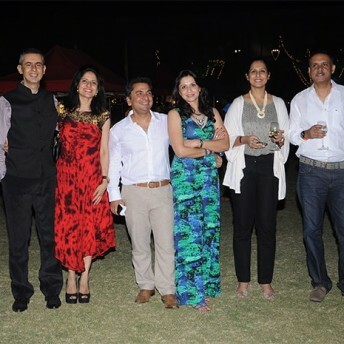 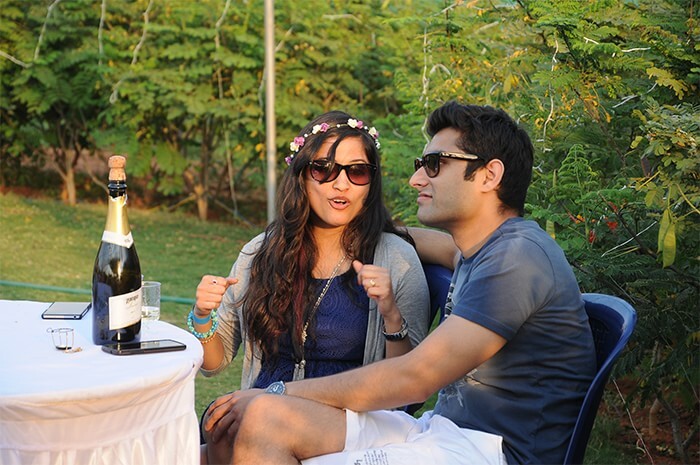 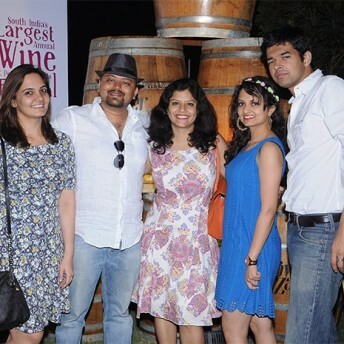 The festival also witnessed the award winning wine brands like Vijay Amritraj Reserve Collection, La Reserve, Chene Grand Reserve, Art Collection and premium sparkling wines Soirée Brut and Brut Rosé, with performance by famous Bangalore band “Swarathma”.